At The Sliding Door Experts, We provide top Sliding Glass Door Alignment Services. 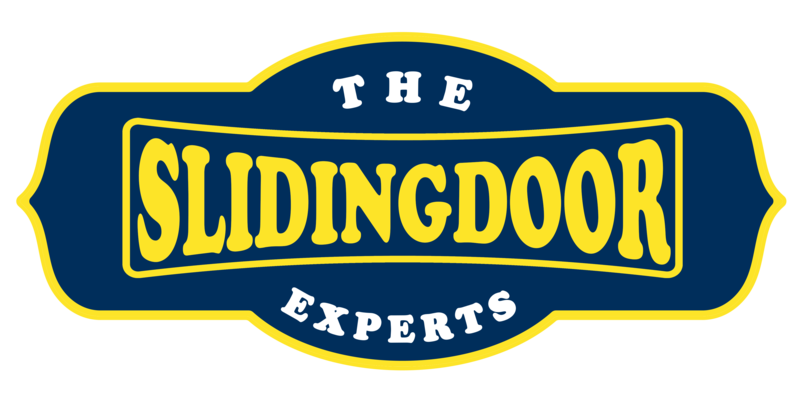 Sliding Doors can get rough due to the weather in South Florida; But theres no need to worry The Sliding Door Experts are on there way. 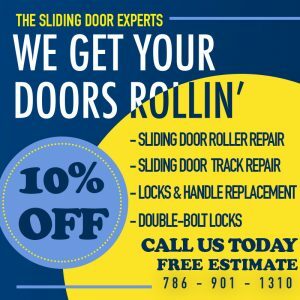 We specialize in Sliding Glass Door Roller Repair, and our main focus is to get your doors rolling like new. With over 15 years of experience we know what it takes to get your doors rolling properly. Our team of experts have repaired thousands of sliding glass doors throughout South Florida. When your doors get stuck and you are having a hard time opening them, give us a call and one of our expert technicians can have your doors rolling with in hours. We have extent experience with Sliding Glass Door Alignment and we know how to get your doors working like new. We can repair any type of sliding glass door roller with a wide variety of rollers available to fit any style of sliding glass door. Having our trucks fully equipped with every type of wheels there are available, we will always be prepared to fix your sliding door. No hesitation when it comes to the sliding door experts we can fix your sliding door in a heartbeat. With the highest of standards of services, we exceed customer standards. Our mission is to leave your doors rolling like new, No Excuses. Feel free to give us a call to help you out with your next Sliding Glass Door Alignment, no job is to big or small. Our team will be at your door steps ready to have your sliding glass doors rolling like new. With Same-Day Services, Unbeatable Pricing, and top of the line services, your doors can’t go wrong. We are only a phone call away from making your life easier, trust us with your Sliding Glass Door Alignment. Call Us Today for a Free Estimate!